Structural Steel Service Center in Houston TX | Steel Supply, L.P.
Steel Supply L.P. has one of the largest and broadest selections of structural steel products in Houston. 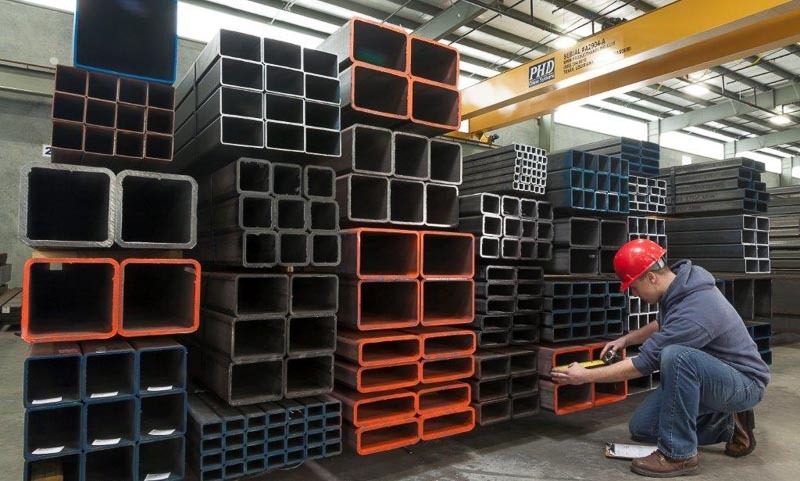 We are your best source for angles, flats, channels, beams, pipe, tubing, sheet, plate and expanded metal. 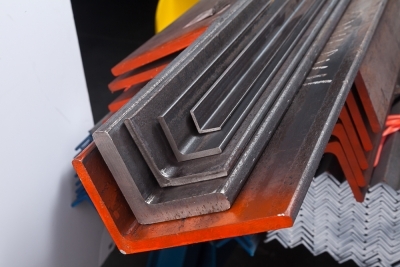 Whether you need carbon steel, stainless steel or aluminum, Steel Supply, L.P. is your complete metal service center and one-stop shopping source. Need it right now? Will call your order at either of our convenient locations in Houston. Want it delivered? Just let us know and we can deliver it all to you, almost always the next day. With over 185,000 square feet of warehouse space dedicated to steel, we can provide you with everything you need in a single, convenient shopping experience. 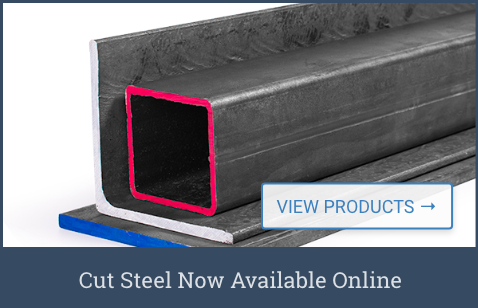 Whether you are looking for wholesale steel or a single piece, we've got you covered.